WHAT MORE COULD YOU ASK FOR!!! 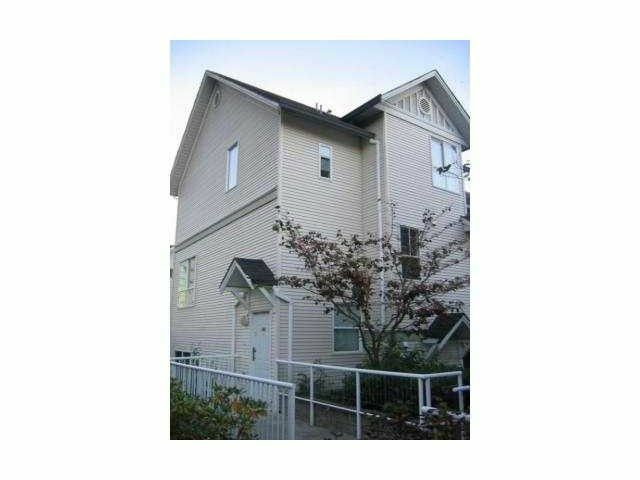 A 3 bedroom, 2 bathroom townhouse with 2 parking stalls on the river! At the top of the complex, an end suite with your own private greenbelt view outside your front door and some views of the river on theother side from almost every room and nobody on top of you! Windows on 3 sides of the suite for TONS OF LIGHT and only one neigbouring wall. Beautiful layout with good sized bedrooms, a gas fireplace on the way to the large deck to take inthe view, side by side laundry upstairs and a well maintained complex with a newer roof. Extremely hard to find this kind of set up as it is quite RARE!